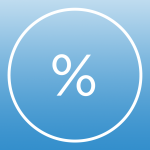 A tip calculator that lets you quickly figure out the right tip with just a few taps and swipes. 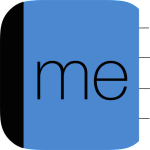 Me is a simple application which makes your personal contact information accessible in one click and allows you to custom share your VCARD. WebPDF is an application that lets you save a web page to a PDF. Once the PDF is saved, you can use the app to view it or share it. Mac Lock is an app that lets you quickly lock your mac.